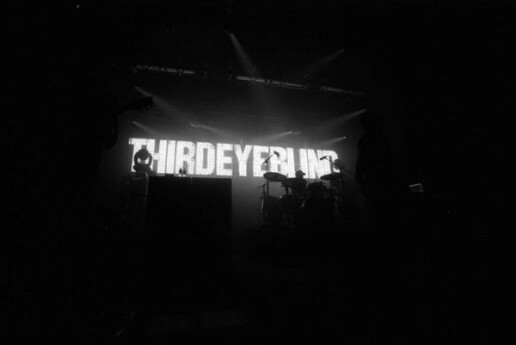 This is a brand new one from one of my favorite bands, Third Eye Blind. It is called, "Non Dairy Creamer" and it currently being used as part of a new contest for fans. 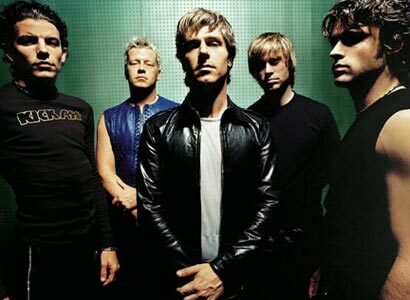 Third Eye Blind is urging fans to log on to indabamusic.com and create a mix or remix of their new songs. Currently only "Non Dairy Creamer" is available, but other new songs are sure to follow. They are planning on picking the best mixes and creating a fan made album. I am going to try my best to create an entry in the weeks to come. If you end up submitting an entry, be sure to make a comment or email us at web at rizzomusic.com and I'll try my best to give it a listen. You can start mixing today just by creating an account at www.indabamusic.com and then by entering the contest here. 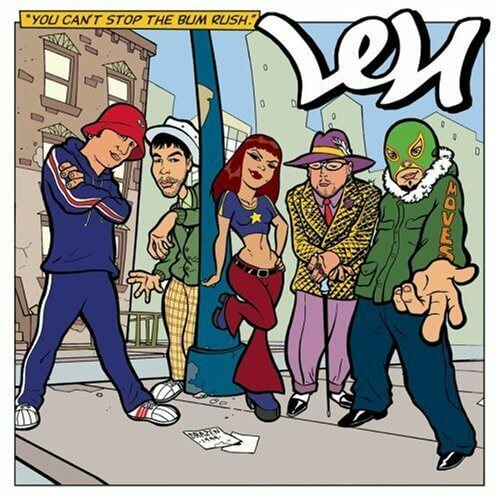 The song itself is very catchy and while it has some more politically charged lyrics than Third Eye Blind fans are used to, it is hard to not like this song. While I hope that this song is not the first single of "Ursa Major" due to its polarizing lyrics, it is a great musical arrangement. I would have personally preferred Mr. Jenkins to stay away from politics on this album, but can understand his need for his voice to be heard and he has earned the right to speak his mind on all subjects. I have always considered him to be a lyrical genius and I don't envision the new album changing my mind. 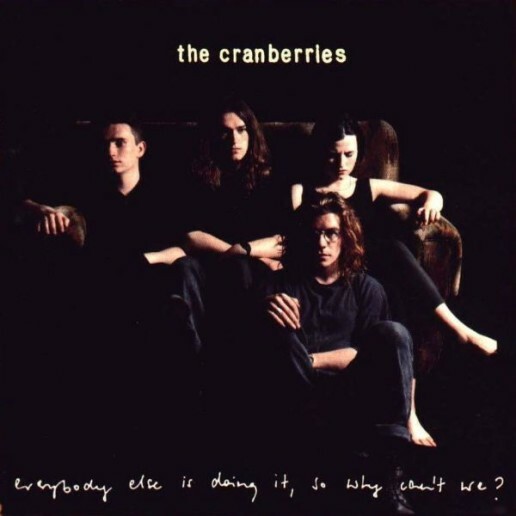 That is all for this week's song. My punk band's called Operation Iraqi Freedom. But you can't buy soul threat level orange. It's two young gay republicans. 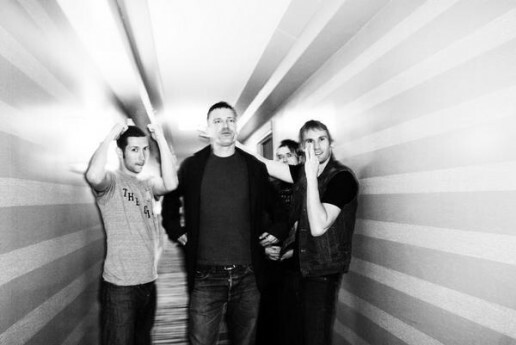 Music News: Third Eye Blind Announces Tenth Anniversary Show and New Tour Dates! 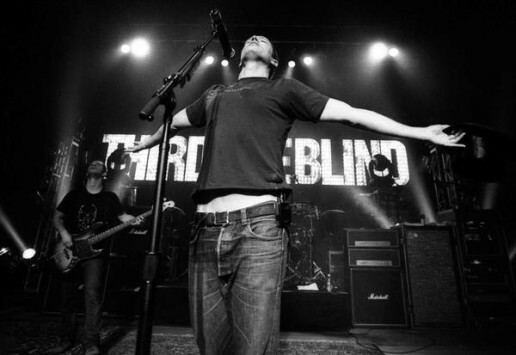 One of my favorite bands, Third Eye Blind, announced today that they will be playing their tenth anniversary show at the Filmore in San Francisco March 13 & 14. There will be a pre-sale for these tickets starting today, February 6th at 5pm pacific time. Please visit 3eb.com for more details. They also put up some other venues that they will be playing in April. 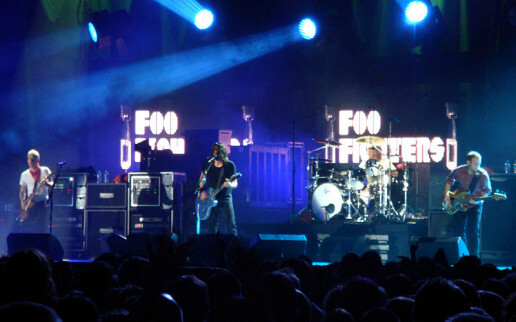 Sunday, April 29th, 2007 in Baltimore, Maryland at Rams Head Live! All dates and locations are subject to change as with all concerts but check often at ticketmaster.com for more information. Hopefully they are coming to a city near you soon. Can't wait!